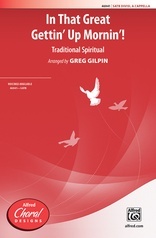 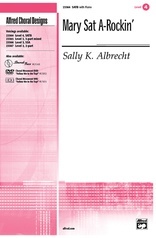 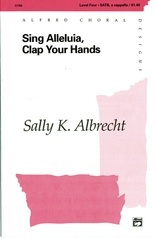 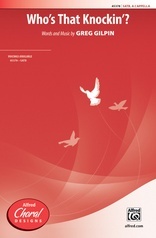 A great sounding, easy-to-learn, general-use spiritual by Sally K.Albrecht. 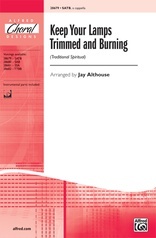 Terrific traditional part writing (especially for the men! 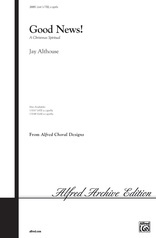 ), yet fresh-sounding harmonies. 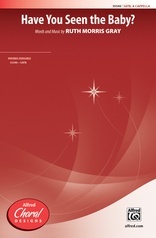 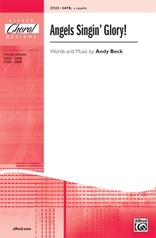 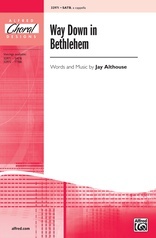 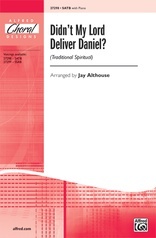 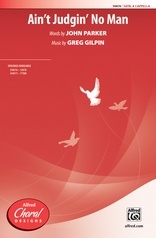 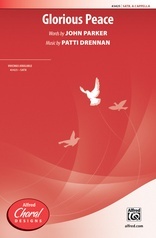 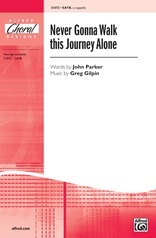 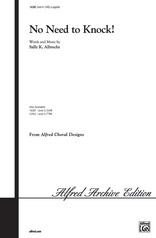 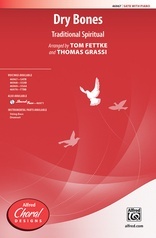 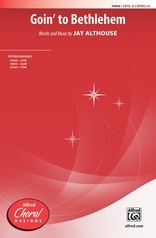 Includes two eight-measure solos for any voice part.